Showing results by narrator "Shaun McNiff"
How art heals is a mystery as old as civilization itself. To the first shamans, no remedy was more important than the medicine of the imagination. 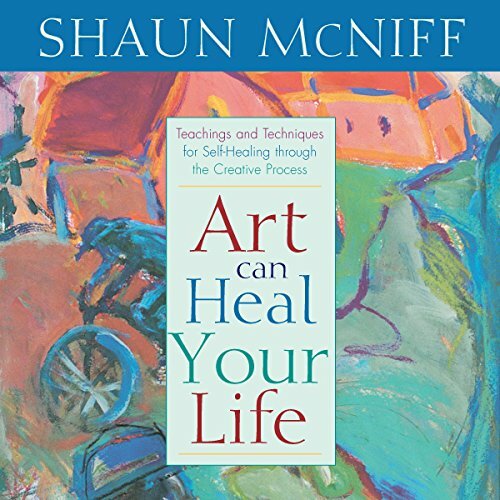 Now you can learn to access this natural medicine and explore your own soul's capacity for self-healing with Shaun McNiff's Art Can Heal Your Life.